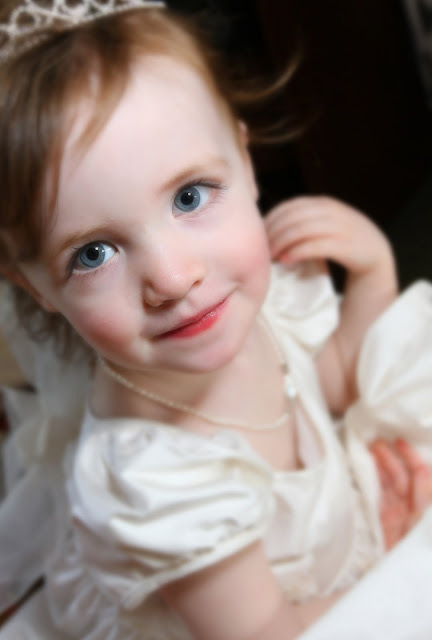 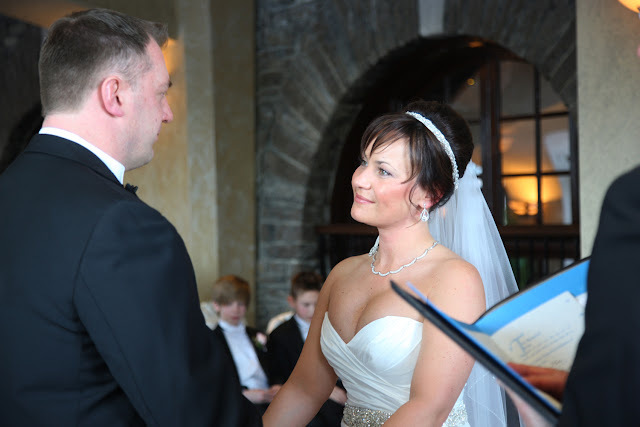 Spectacular Wedding Album for Nicky & Mark! 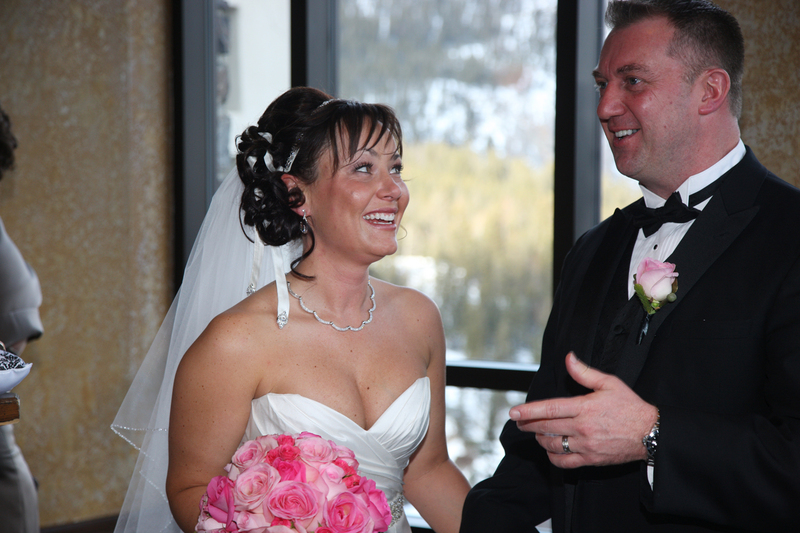 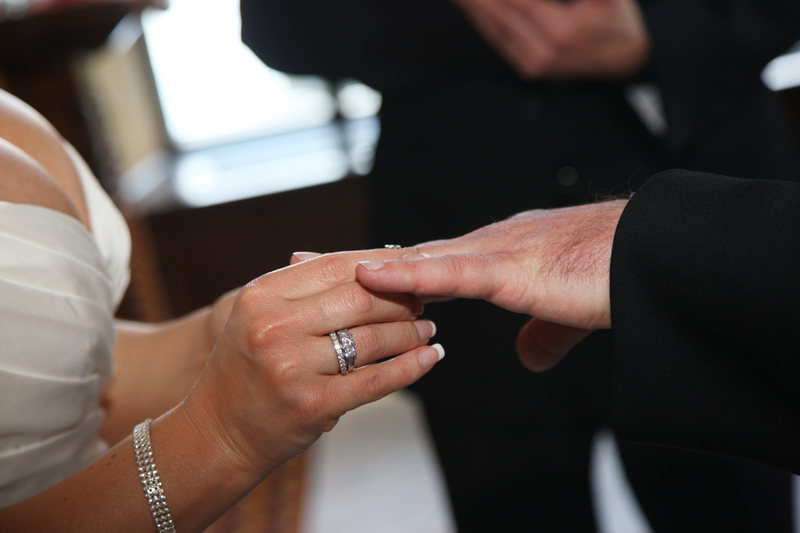 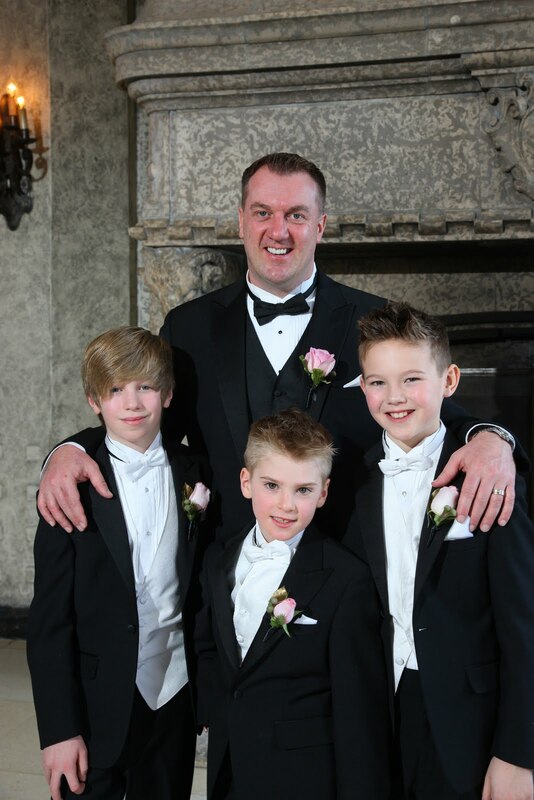 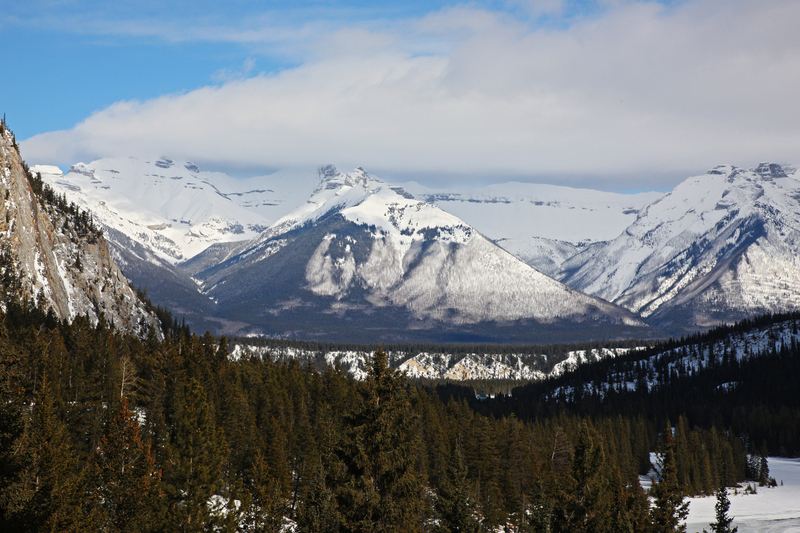 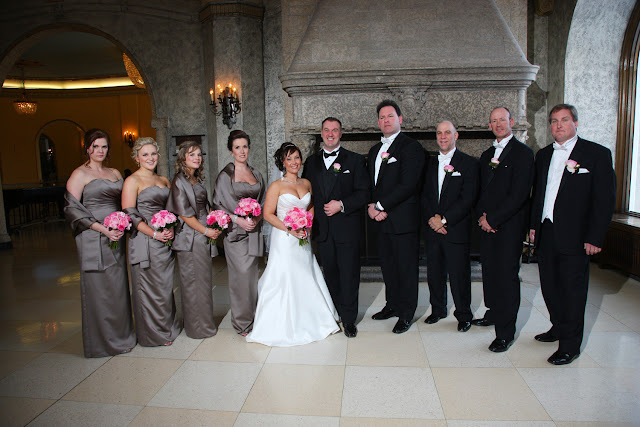 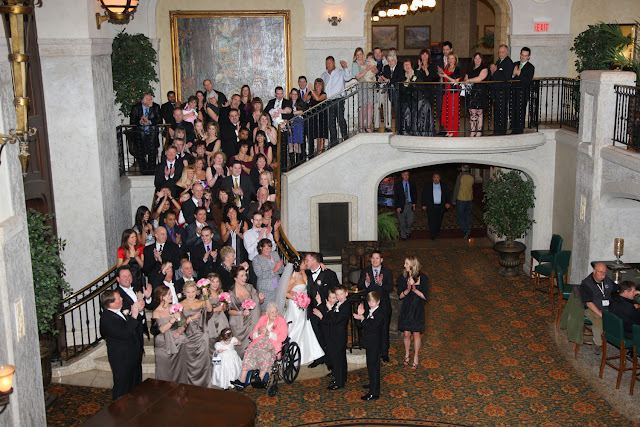 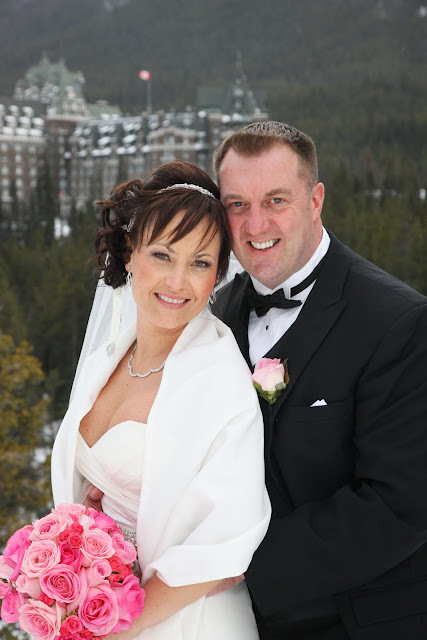 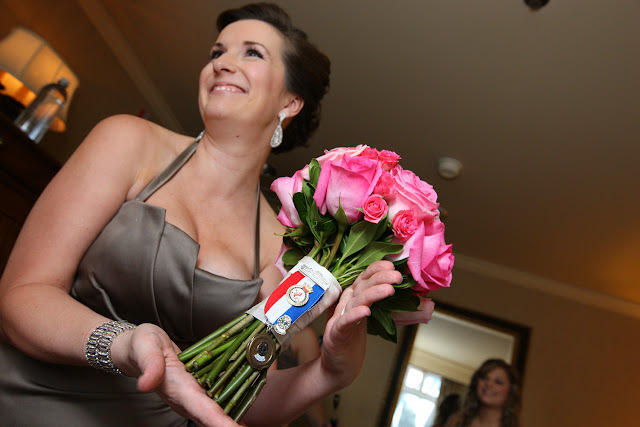 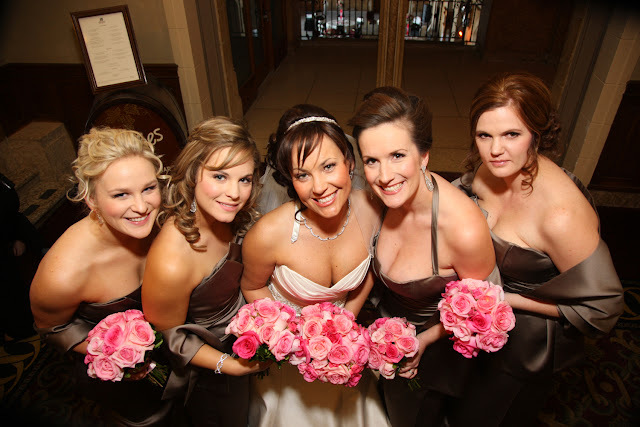 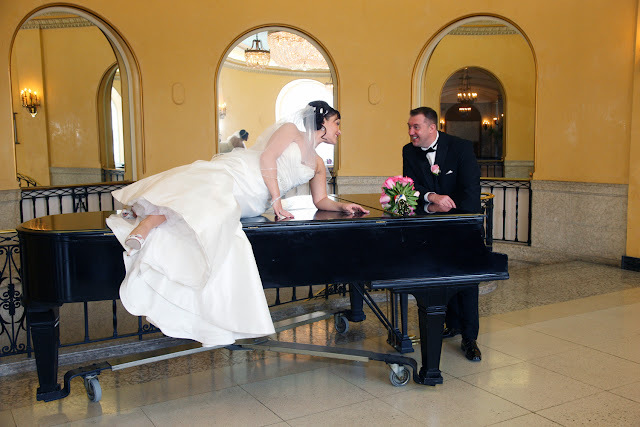 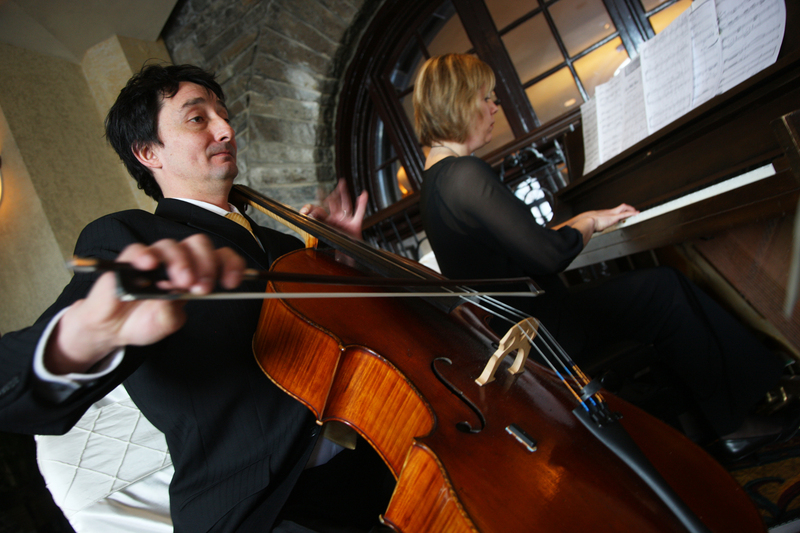 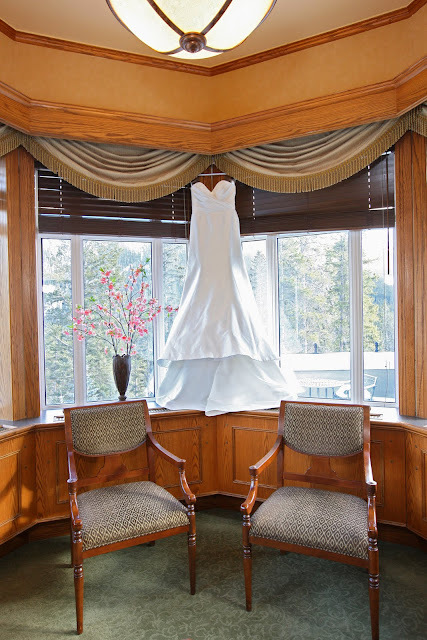 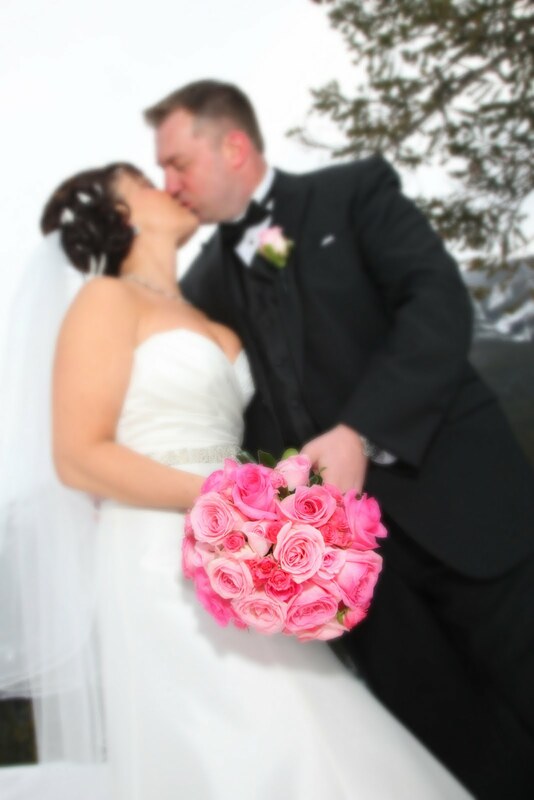 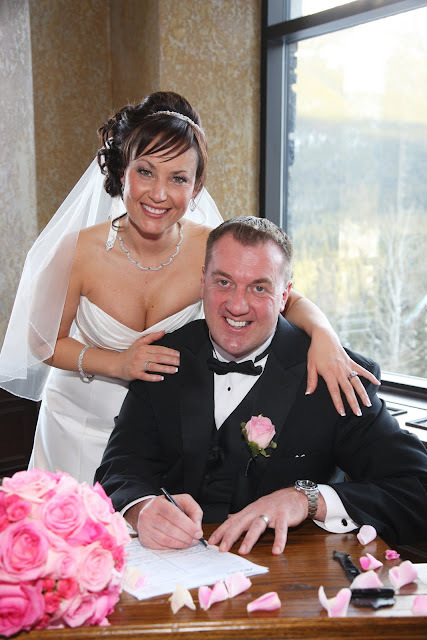 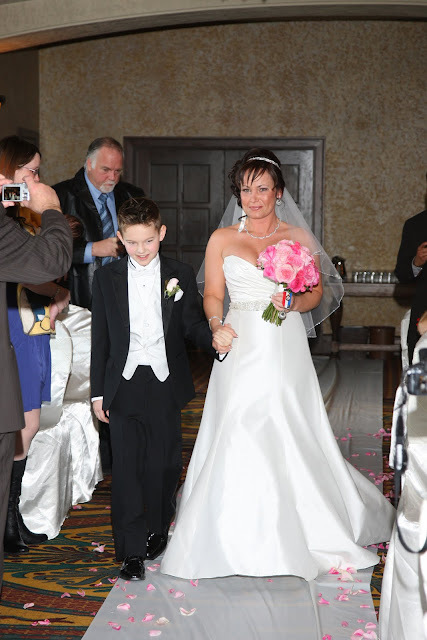 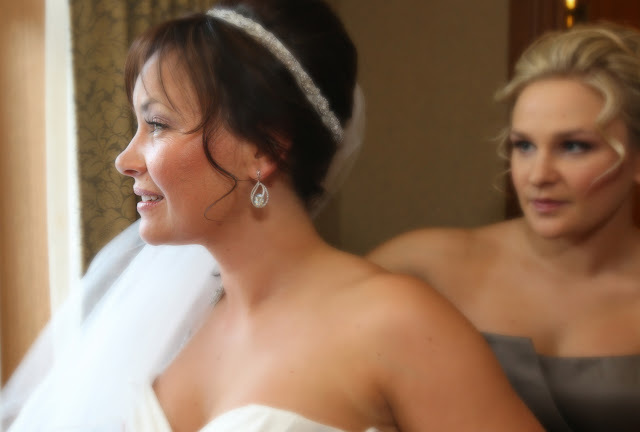 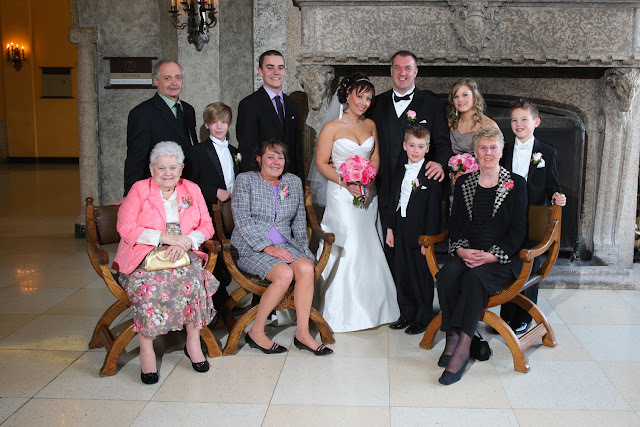 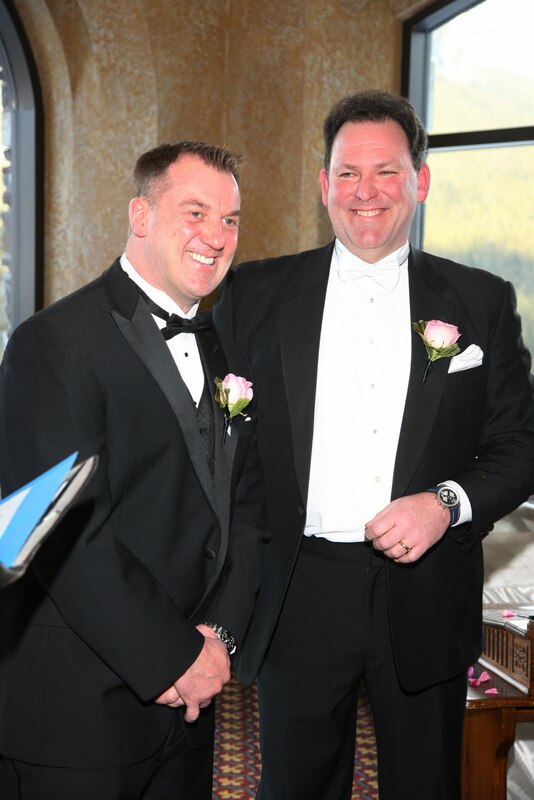 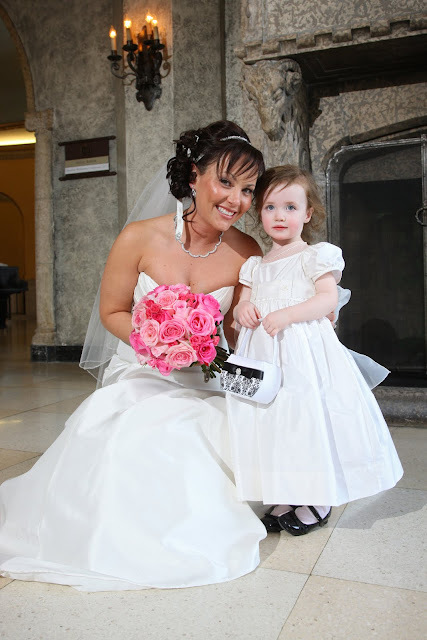 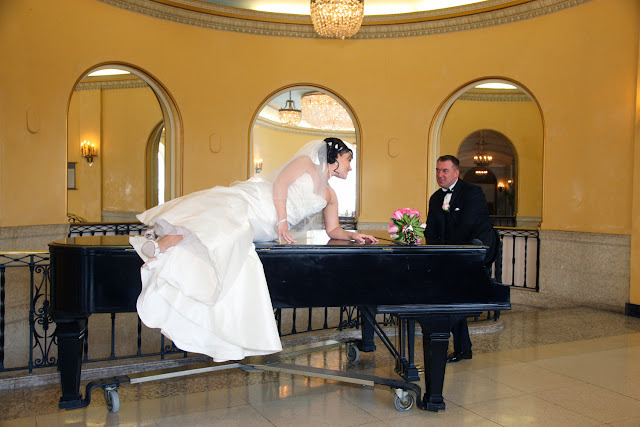 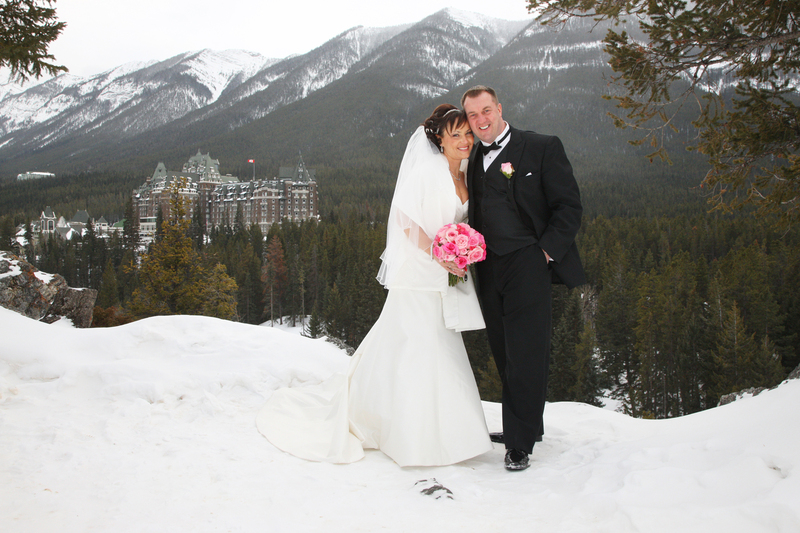 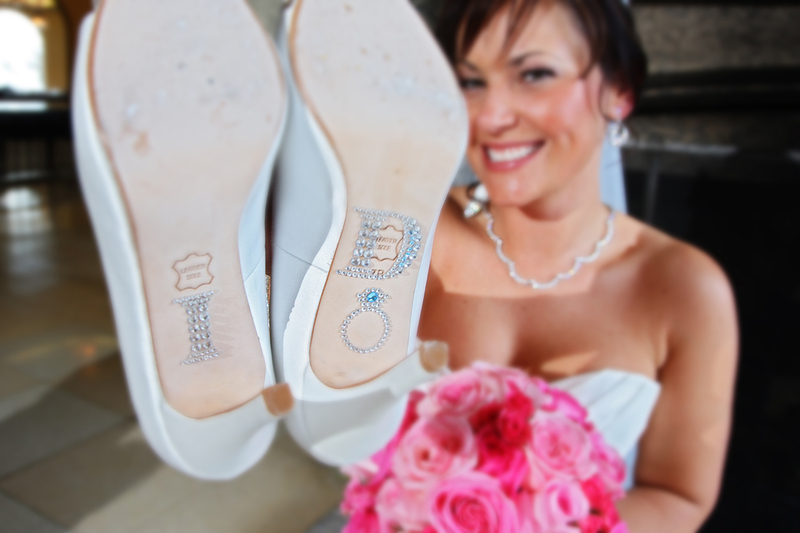 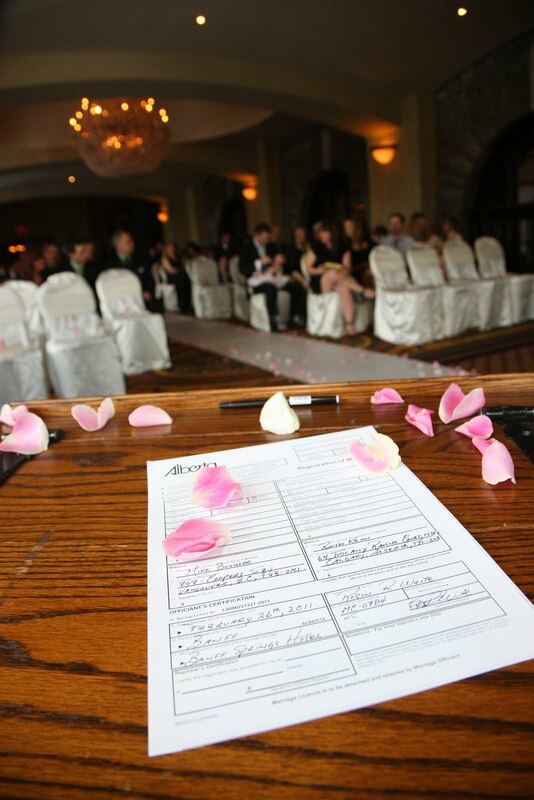 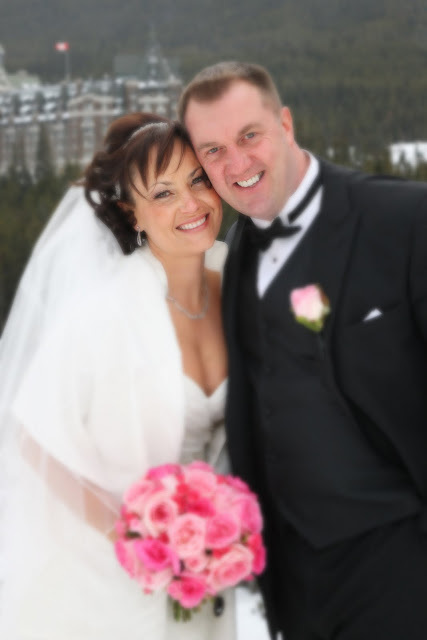 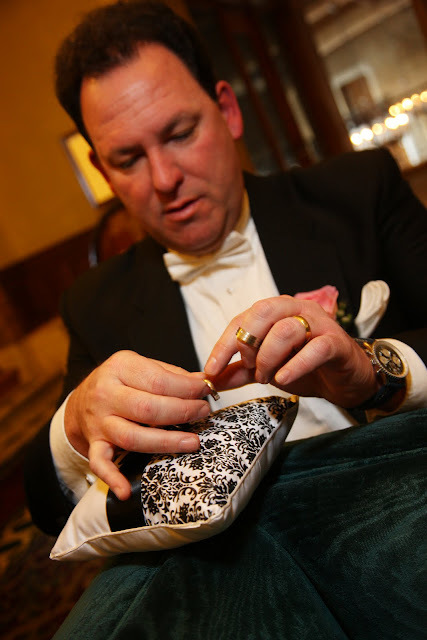 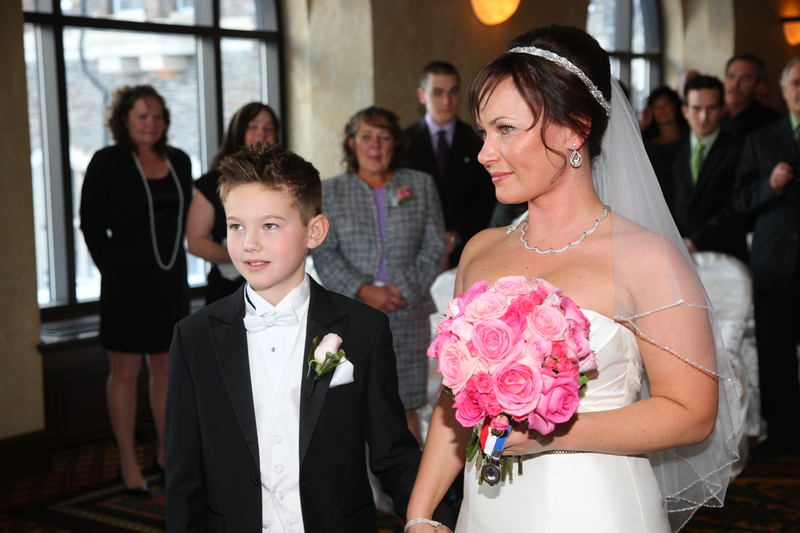 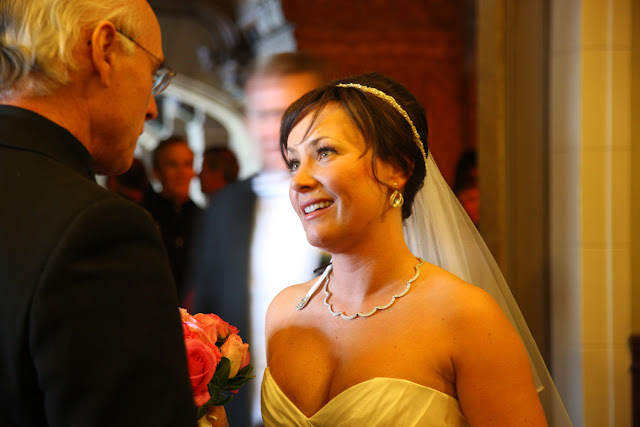 Nicky & Mark chose to be married at the Fairmont Banff Springs Hotel. 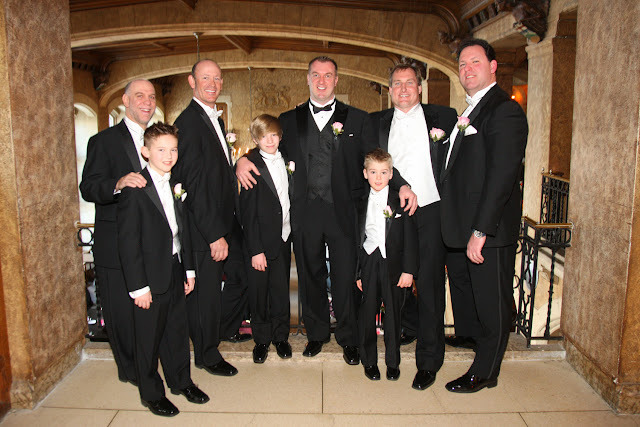 What a handsome group of Gentlemen! 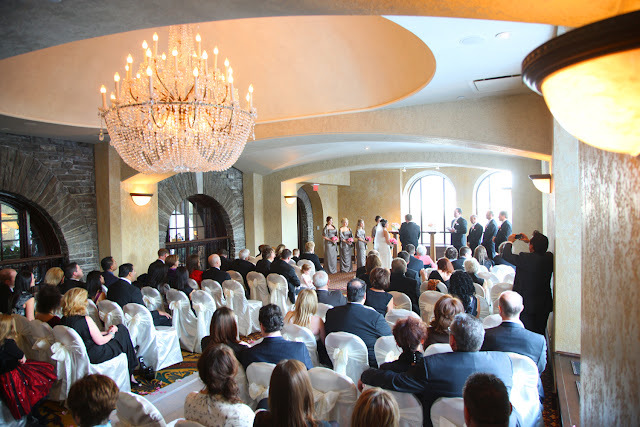 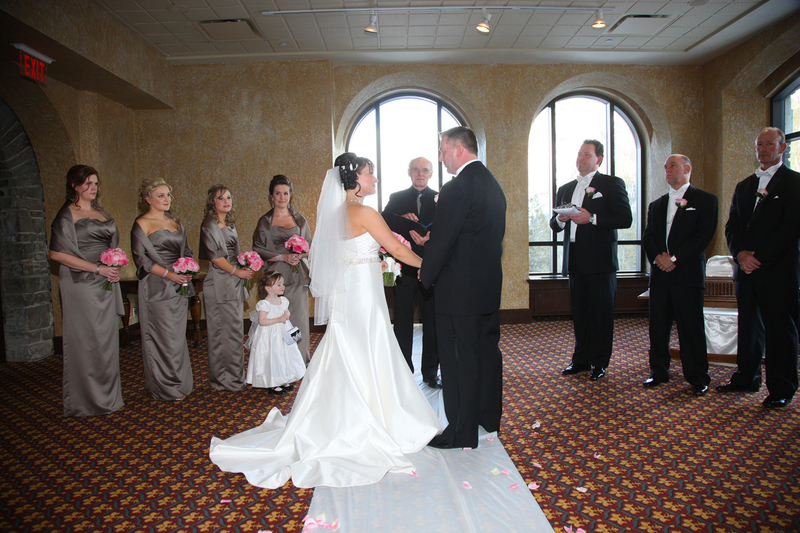 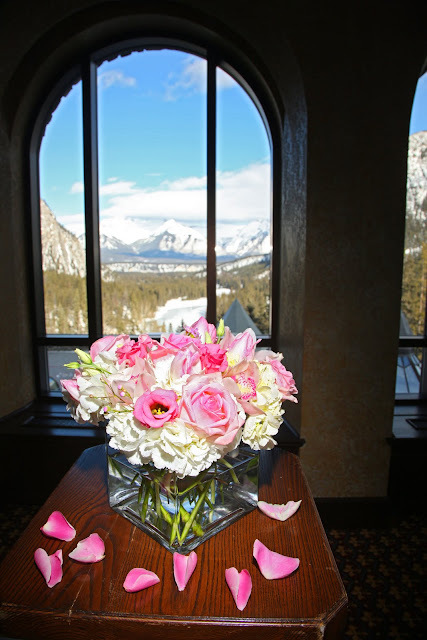 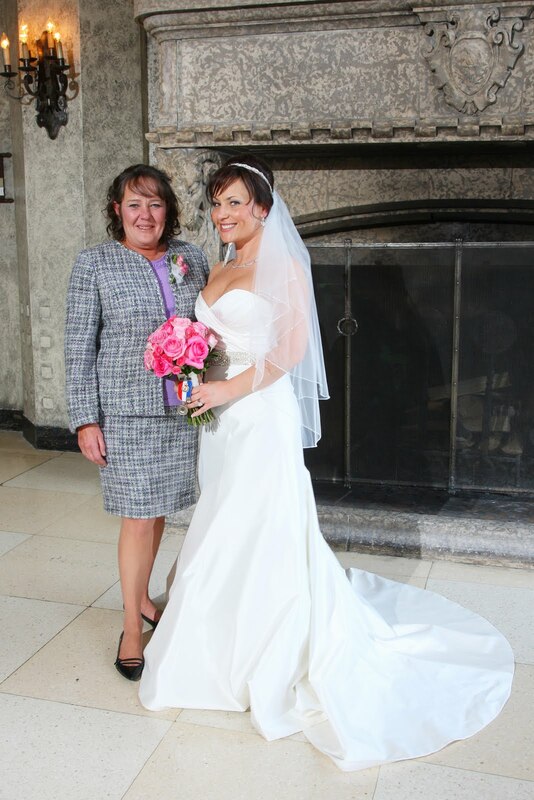 The ceremony took place in the Ivor Petrak Room, Banff Springs Hotel. 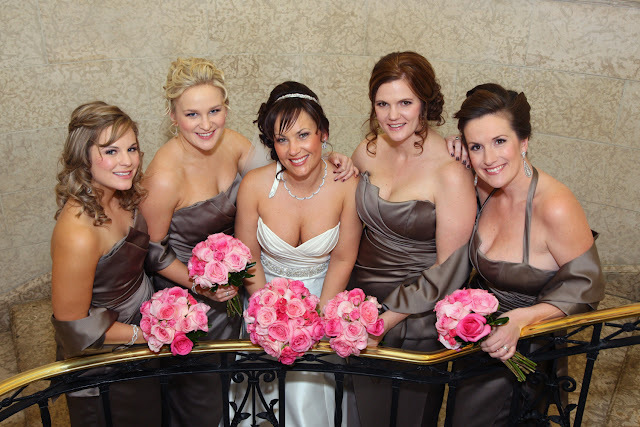 All the ladies look Fantastic! It is a very special moment when the groom first sees the bride! 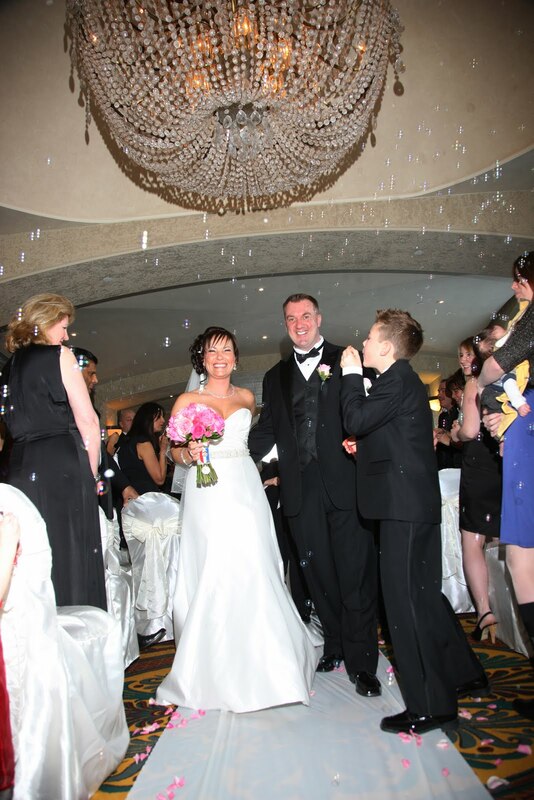 Congratulations to Nicky & Mark! 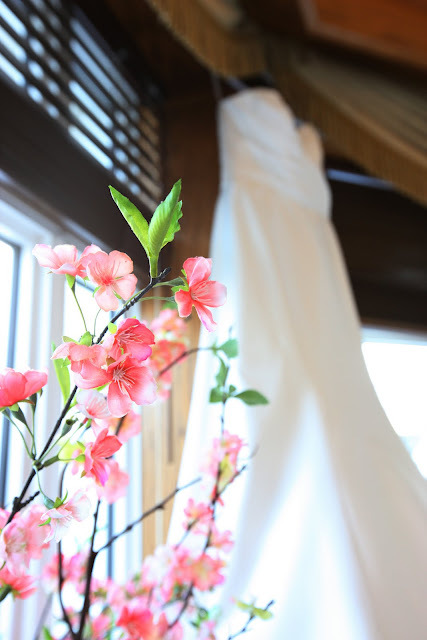 Wishing you a long and happy life together.